Based upon Pitman and fully compatible with the standard keyboard. You do not have to worry about the vagaries of English spelling while taking dictation. 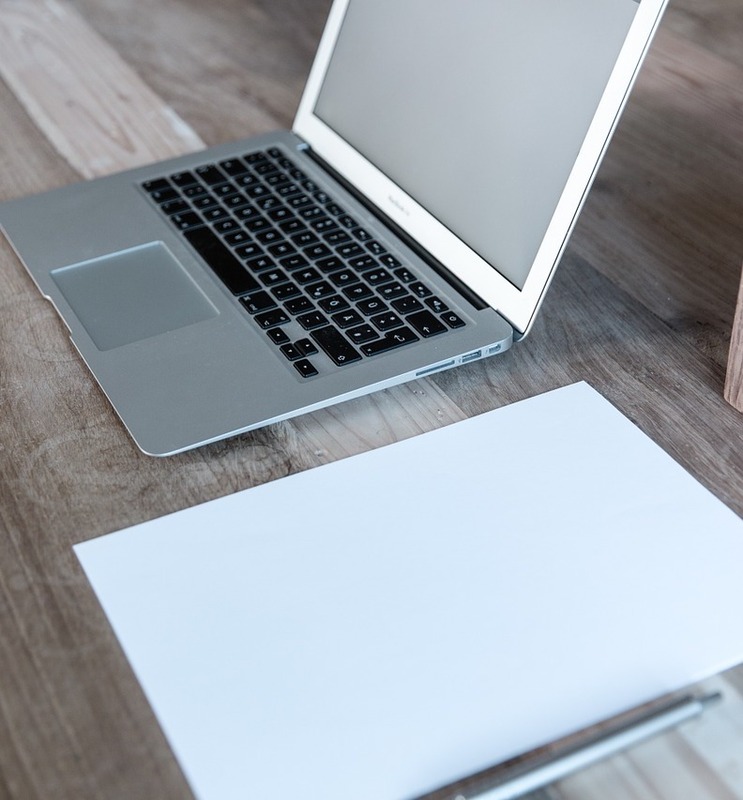 Whether a student, doctor, or receptionist, take better notes with Keyscript. Once fluent, write faster than ever before.  Because it uses only alpha numeric characters, you can use it on your devices and paper. 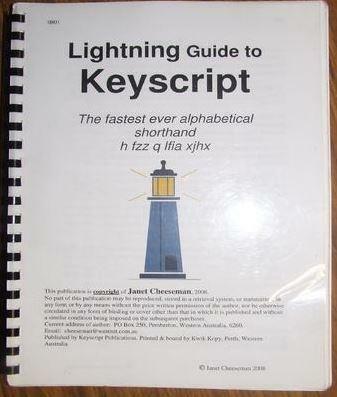 Keyscript is averaged at 60% faster writing. The course is broken into just nine steps. Write dictated text easily at this speed. 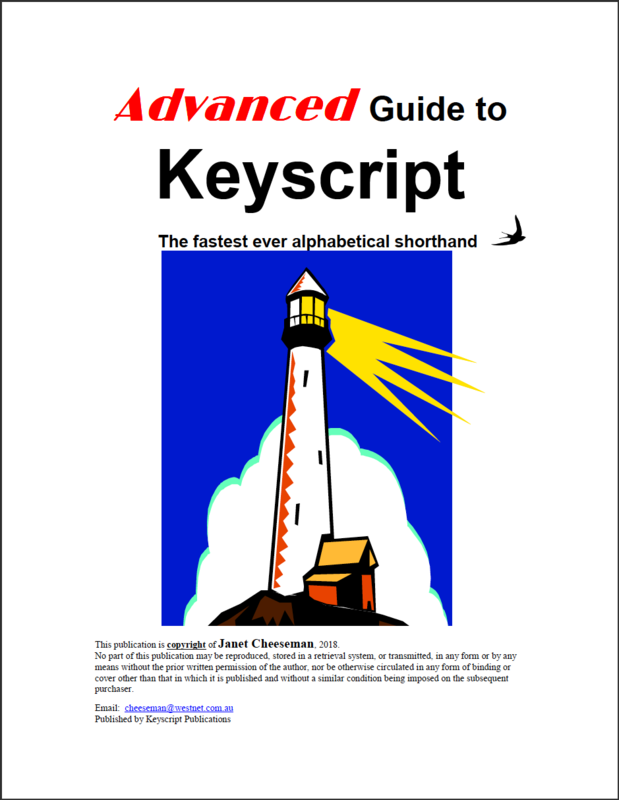 All Keyscript concepts in an effective 9 stage format. This book contains not only thorough lessons, but also comprehensive practice and full answers. You can purchase this through PayPal by sending $29 AUD to cheeseman@westnet.com.au. For questions or additional payment methods, please email me at that address. Your PDF will be emailed within one business day. Instant delivery is not currently supported. This book contains not only thorough lessons, but also comprehensive practice and full answers. You can purchase this through PayPal by sending $82 AUD to cheeseman@westnet.com.au. For questions or additional payment methods, please email me at that address. Your book will be mailed within three business days. Instant payment confirmation is not currently supported. 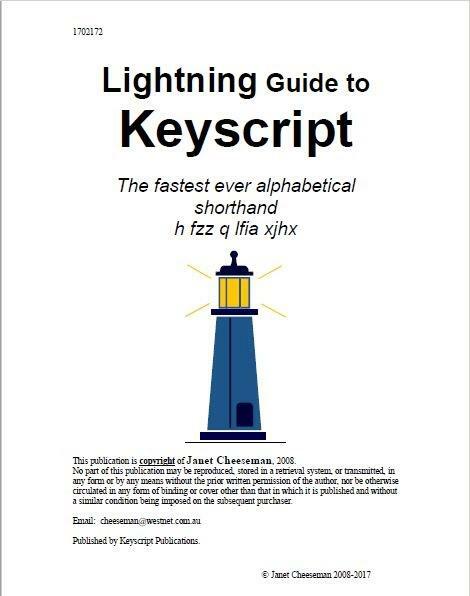 This new version extends the lessons beyond the Lightning Guide, and introduces further theory and more practice. You can purchase this through PayPal by sending $48 AUD to cheeseman@westnet.com.au. For questions or additional payment methods, please email me at that address. "Keyscript has really made taking notes in med school SO much easier ... OK, a LOT less painful." "You must be a true genius to have come up with this system!"  Here is an example of Keyscript against Personal Shorthand.